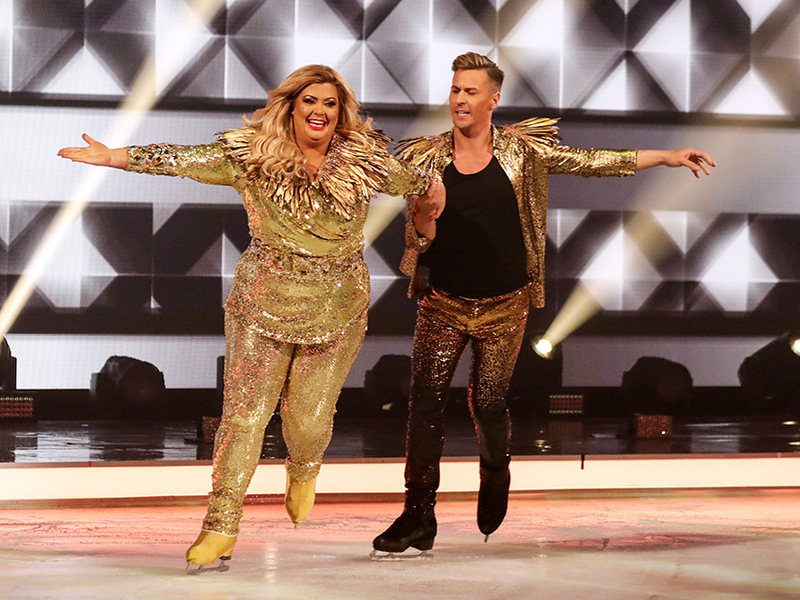 It’s all kicking off over on Dancing On Ice after Megan Barton-Hanson and pro skater Vanessa Bauer went head-to-head. 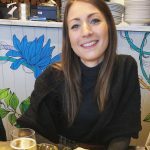 The drama started when 24-year-old Megan took to Instagram with a pretty savage message hitting out at Vanessa for getting too cosy with her boyfriend Wes Nelson, 20. 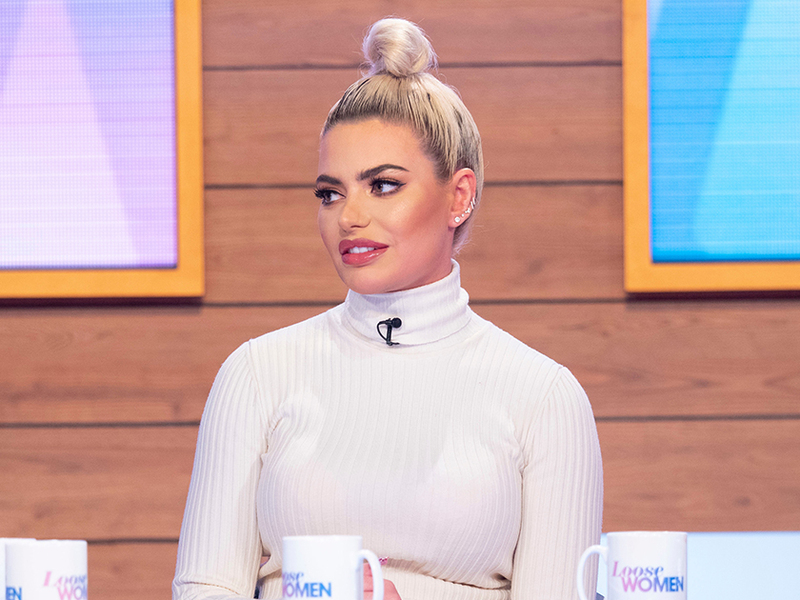 Clearly fuming, the Love Island star called Vanessa, 22, ‘disrespectful’ for not inviting her to watch them train before adding on Loose Women that she’s definitely not sorry for what she said. But after Meg reached out to the skating pro in an attempt to call a truce, now 20-year-old Wes has revealed the ladies have finally ended their feud with a ‘showdown’ over the phone. But despite Megan and Vanessa settling their differences, Wes had some harsh words for Gemma Collins’ DOI partner Matt Evers, who accused Megan of looking ‘sour’ in the audience. ‘I think that was uncalled for to be fair,’ he said. Meanwhile, Vanessa is still yet to officially comment on all the dramz after Meg accused her of splitting up with her own boyfriend ‘to get publicity’. In a scathing Insta message, she wrote: ‘@Vanessabauer_skates love that you decide to announce your breakup with your boyfriend on the night of your first performance with my boyfriend! Let’s hope this really is all settled before Wes returns to the ice on Sunday!